If I’m a Program Manager? Automatic report exports To Excel! Software updates driven by your team’s feedback! 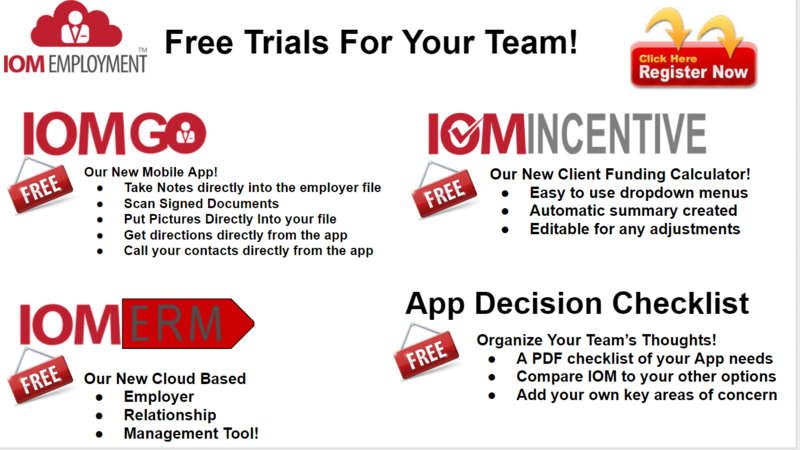 We’d love to show you a live demo and see if it can fit your specific needs.